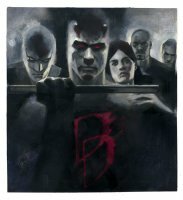 Alex Maleev is a Bulgarian-born comic book illustrator, best known for the Marvel Comics' series Daredevil (vol. 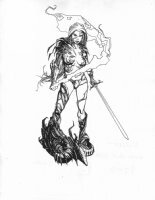 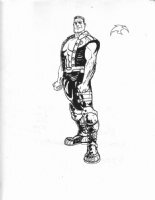 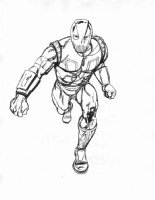 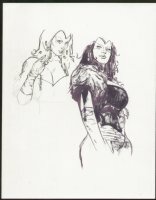 2), collaborating with writer Brian Michael Bendis. 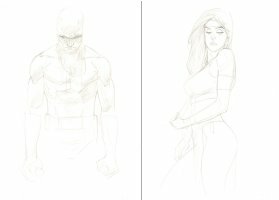 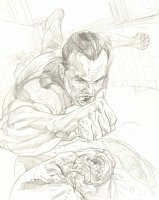 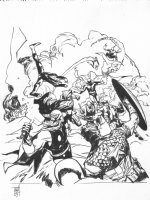 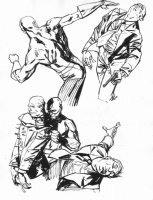 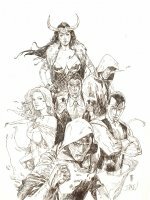 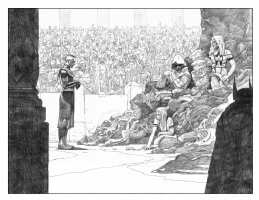 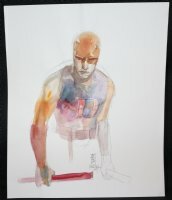 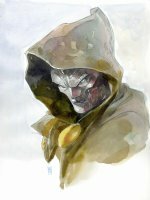 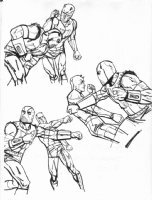 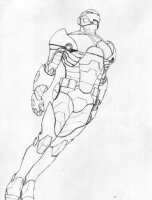 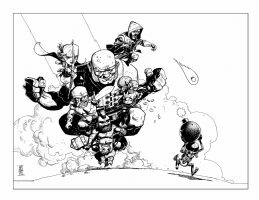 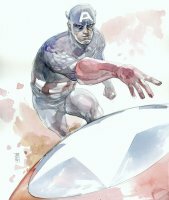 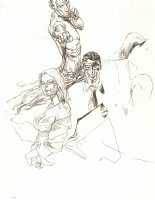 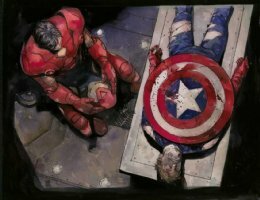 Price: ALEX MALEEV ORIGINAL ART AVAILABLE!